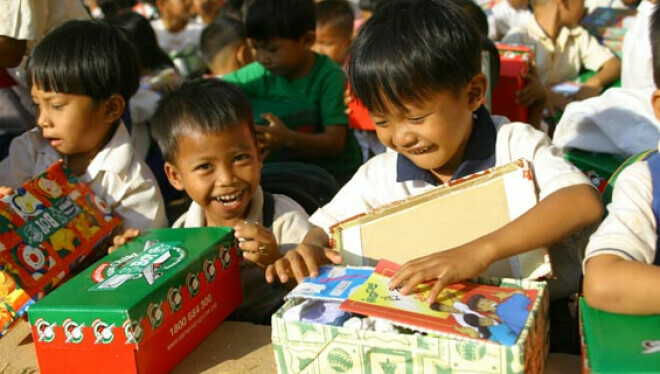 It is time again to make our Christmas boxes for needy children around the world through Operation Christmas Child. Boxes and labels will be available in the lobby starting Sunday, November 4. Take them home, fill them with treasures that will make a child smile, and return it by Sunday, November 18. Let's be a blessing to children all over the world!